2.5-layer H2No™ Performance Standard shell fabrics are completely waterproof, windproof, breathable and highly packable. 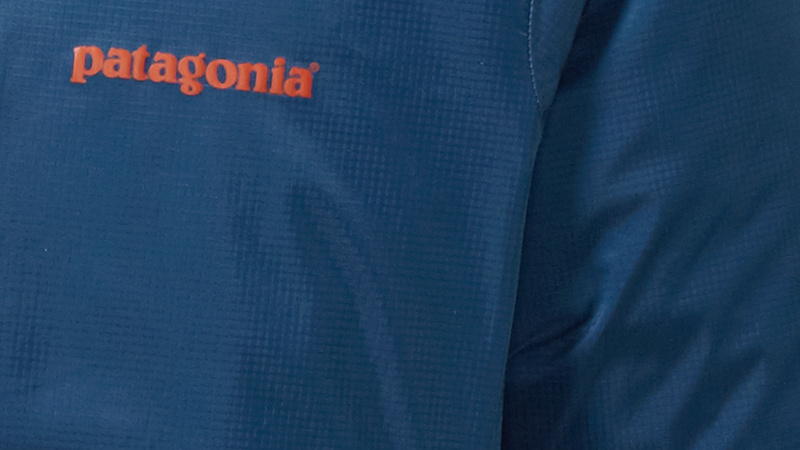 Because 2.5-layer H2No™ Performance Standard shell fabrics are so lightweight and compressible, they’re excellent choices for backpacking, alpine climbing and backcountry skiing and snowboarding. They combine a water-repellent shell fabric with a waterproof/breathable membrane and protective top coat barrier without the need for a protective lining fabric, which makes it light weight and highly packable. Additionally a distinctive raised print layer is applied for decreased surface tension when layering and increased moisture management. 2.5-layer H2No™ Performance Standard shell fabrics are coated with DWR (durable water repellent) fabric finish that repels light rain and snow. In conjunction with a waterproof/breathable barrier, the DWR finish keeps the outer fabric from becoming saturated so that the breathable barrier can do its job.